HUGE parking lot for up to 70 cars. Yes, The Red line T, Alwife station. Sometimes we bring Marichi Band, but need to call and ask whether there will be one. Please Send your catering order to Joses@JosesMex.com; To place your order by phone, please call to 617.922.4704 and ask for Carlos. At José's, we are proud to be a true North Cambridge neighborhood restaurant with roots in Mexico. You can see it in our menu. 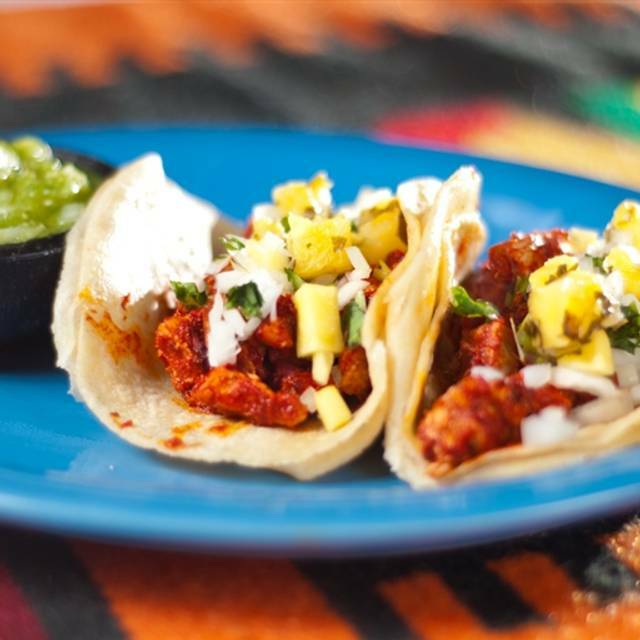 We love introducing our customers to traditional Mexican fare like pozole and sopes, while continuing to offer dishes you've been enjoying for years, local favorites like José's poppers and our barbeque. 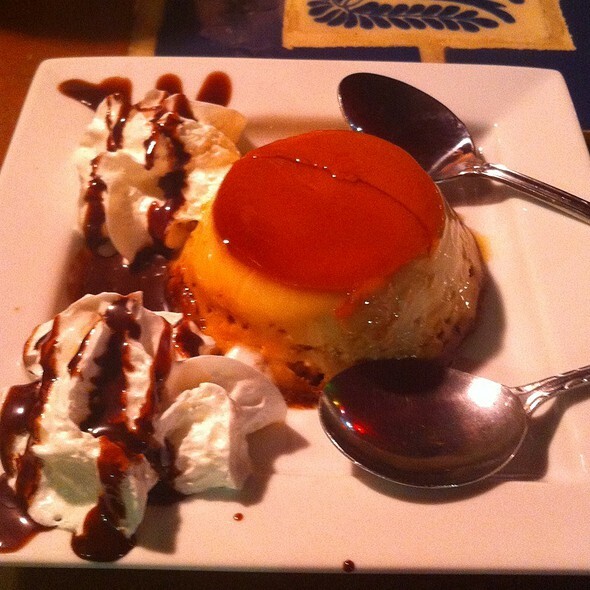 So, when you visit José's, you can expect a little adventure combined with a little taste of home! Strawberry, Raspberry, Peach, Mango, Blue Hawaii. We love Jose's! 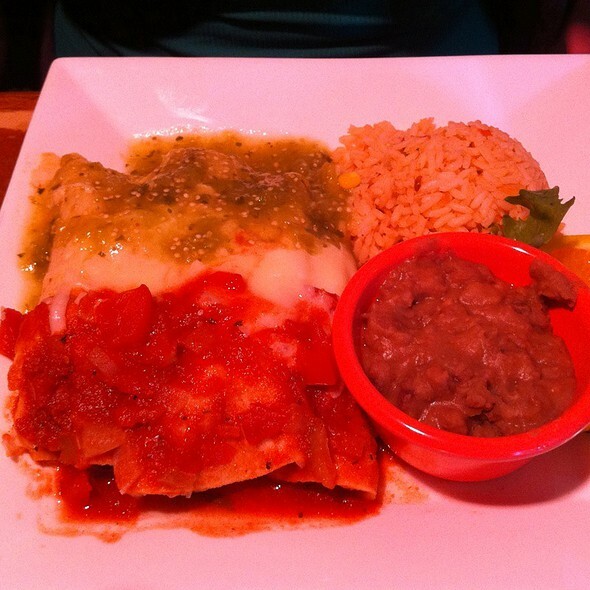 It's a friendly, charming restaurant with wonderful food (love the chili rellenos, flautas ... everything, really) and the staff is always so welcoming and kind. Terrific margaritas too. One of the nicest places in the region. Great food. Better margaritas. Unrivaled hospitality. Perfect place for friends to get together. Fun and friendly. We came to celebrate my daughters birthday. The place was crowded, but we had a reservation. The service was horribly slow and painful sitting and waiting forever just to get water or drinks. Food was mediocre. They did bring out a piece of cake and a Mexican hat and sang happy birthday which was very cute. I wish it was an overall better experience but not many were happy with their meals or the service. Unfortunately won’t be back. The food was absolutely delicious, service was great, restaurant clean, and yes, we will return with our friends. 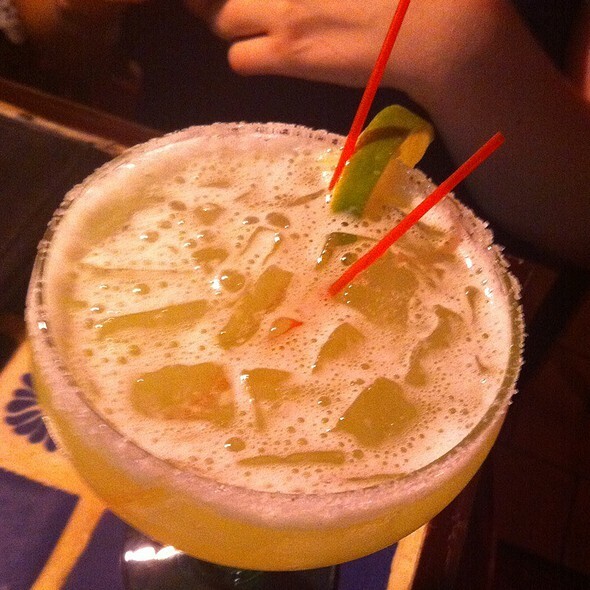 Absolutely delicious, including the pitcher of margaritas! Fun, lively and delicious. We’ll definitely return! Pulled it out of a hat and made a reservation. Food and drinks were just great, very authentic. Will certainly go again. Went for lunch around 2:00 on a Friday. Food was great. Service good except I asked for a vodka tonic and the bartender brought me a vodka with sparkling water. When I questioned her, she said they don't have tonic water? At a bar? Still love it here. Friday steak special is so good. This is delicious food, with a range of unusual dishes. Not the typical fare... but standards taste good, too. 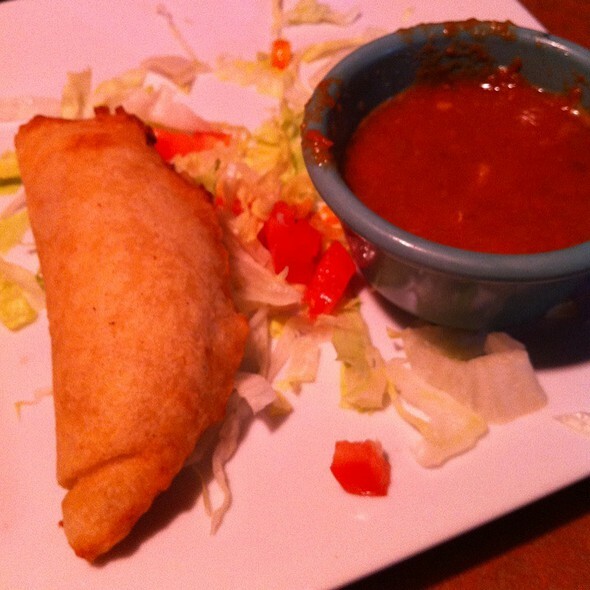 The mole is especially good, though we were disappointed that the sopapillas were flat rather than puffy. Otherwise, we loved it all. The ambience is casual and service is prompt and very friendly. Perhaps the best margaritas I've had anywhere ever. The food was superb. 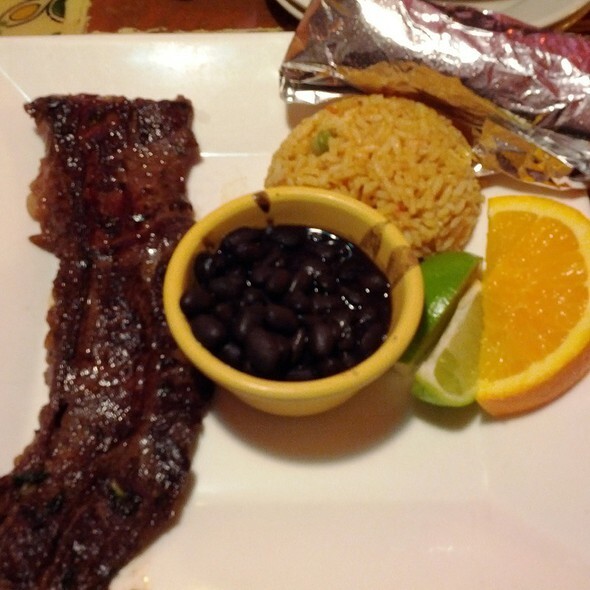 I ordered a dish that had skirt steak and a chorizo stuffed poblano pepper. Wow. They had both authentic dishes and what Americans (like me) would consider "classic" Mexican. Go here. It's a gem. 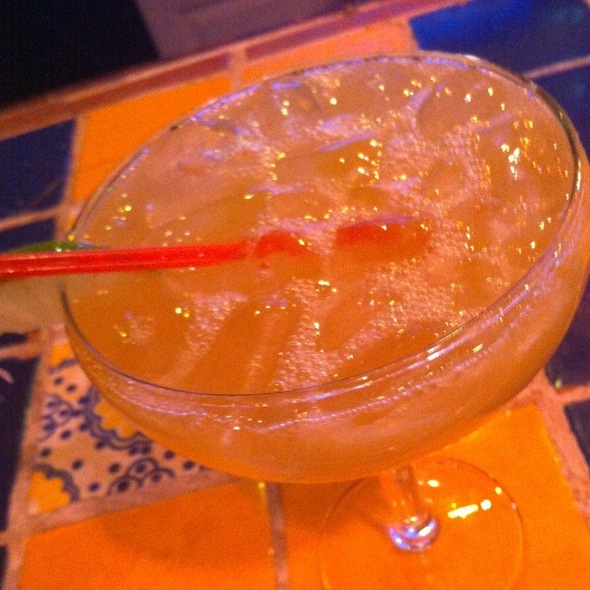 Very nice ambiance, great margaritas, very good food - overall a great night out! Food was great. We had reservations and were seated upstairs where we were forgotten. Seated at 7:00 did not get our food until 8:15. Not enough wait staff or kitchen help? Will try it again but ask to be seated downstairs where the wait staff are visible. Once again, the best kept secret in Cambridge, authentic Mexican food. We drive back into town just to eat this wonderful meal. I wish they would make a Mexican salad dressing for the Faita Salad. The guacamole needs more spice. We usually add hot sauce and salt. Chips and salsa are very tasty. My son was disappointed with his steak dish. The food was fabulous - margaritas, too. The tables are in tight quarters - it's a small local restaurant, but the staff were all wonderful, super fast in preparing our food and fulfilling our requests. Love it!! i enjoyed the fajitas so much, i had to go back for more. the food was authentic and delicious. We had the Vegetarian platter including the tamales. The favorite was the Oxaca cheese with peppers appetizer. This was outstanding. The enchiladas were tasty as well. However the place was too small and the seating was too cramped. they have just one person bathroom so even if you want to wash your hands you have to wait in the queue downstairs. We recommend towlettes being offered to patrons. The only reason why I am giving it a 4 star is because our table, the only one available was next to the door and I was cold but overall this restaurant is a 6 stars. I ordered the vegetable tamales. They were huge cylinders of cornmeal--there was literally one small piece of onion and one small piece of green pepper inside one of them. Blech. Really gross. I only ate them to avoid being awkward with the rest of our party. The margaritas were pretty good, but a bit too sweet. But those tamales, good god. The worst I've ever had. Went to Jose's on a Friday night with a few friends. We had made a reservation, so we were seated right away. They had a huge parking lot, which is literally unheard of in Cambridge. The decor is what you would expect of a Mexican restaurant in New England, but it had a much cozier and more intimate feel than most. The margaritas were enormous and the food was solid, I will definitely be returning. If you love Mexican food, have eatten Mexican food in Los Angeles, New York City, or even in Mexico, DO NOT GO HERE! The food is completely SUB-PAR on all levels. It is completely overpriced, the portions are small, and it is not even good food. For starters, the rice is not authentic Spanish or Mexican rice. It tasted disgusting. This was my first time here and I went with high hopes. I ordered the most simplest Mexican dish - the Tamale Plate, hoping they would be soft, plump, full of filling. No! The tamles were 1/3 of the size of traditional tamales. They were also very dense and dry. There is no excuse for this - they are steamed so there is no excuse for serving dense and dry tamales. And, there was almost NO filling in them!!! I kept eating bite, after bite, thinking the filling must have slipped in the other end. At first I thought maybe my dish was just poorly made. When I tried my friend's dish it was just as bad! She had gotten the Taco Plate. I have never tried such bad tacos from a restaurant. I grew up in Los Angeles with authentic Mexican food. All my friends were Mexican and I would have Mexican food probably three times a week if not more. Jose's is by far the worst Mexican restaurant I have been to in the Boston area. And the prices were outrageous. The only thing I enjoyed during my meal was the free chips and salsa and the lighting. I used to go to Jose's often. The food used to be fresher and this week the food was mediocre. The staff is always very nice and helpful. Excellent service & delicious meal! I love Jose’s. It’s a great local restaurant. Jose’s is a great little find. I love the food and the atmosphere. Server was completely impolite and neglected us because we were not consuming alcohol. My daughter wanted to go to the movies with a few friends, which was at 7, so I suggested dinner because I knew this restaurant was nearby. Not all all crowded due to the early hour, the staff greeted and seated us promptly. 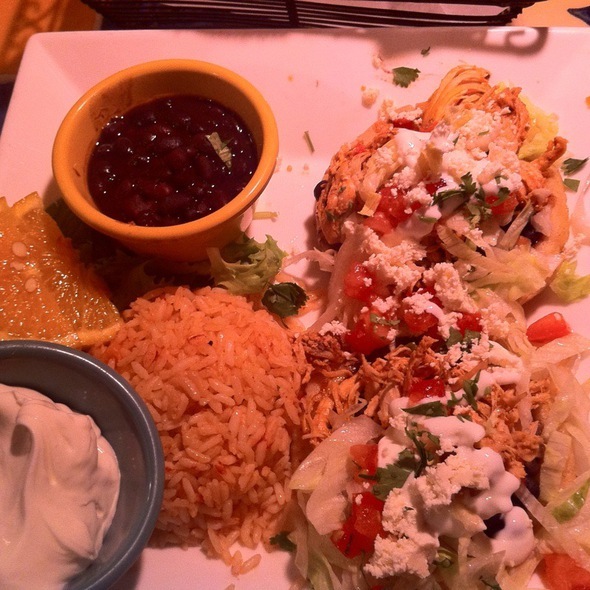 We each enjoyed our meals; the chicken quesadilla were very full and picking hot. My very simple chicken fajita salad could have used a more interesting tomato, yet the chicken was perfectly done. My husband’s stuffed poblano was a surprise hit, oh so tasty. The only disappointment was the sopapilla; not all all fluffy, but nicely presented with drizzled honey and powdered sugar. We will definitely go back! Spur of the moment decision to eat at Jose’s. Service was prompt and food delicious. I was very disappointed that they didn't have one item available that was clearly listed on their website menu--nopales. They are very hard to find in local Mexican restaurants and were the main reason I chose this restaurant. Met with family for an early dinner. Food was excellent, service was as well. Added bonus of large parking lot. Nice, simple place. Good food. A little noisy, but World Cup was on TV. Great food and great drinks! It was a nice place for a causal get-together. Service was good! Would highly recommend! Always really good, with a friendly and helpful staff. Food was great but this time the chicken fajitas was very salty. Quaint little Mexican joint. 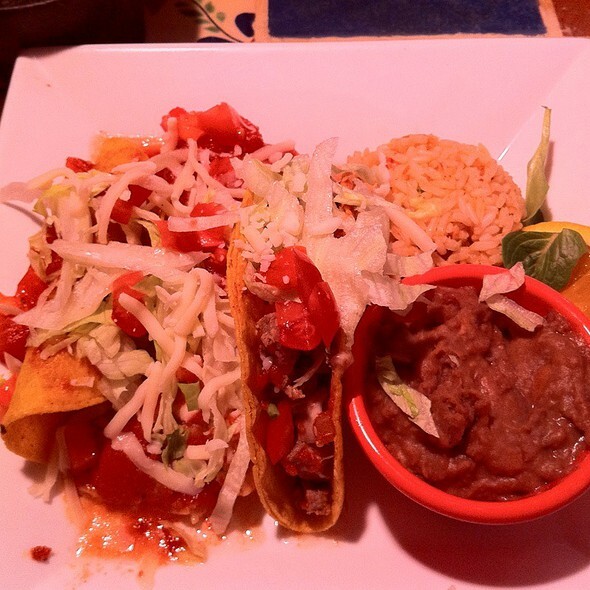 The salsa and guac were fresh and tasty, but the appetizers and main courses were sub-par. The fish tacos fell apart when you pick it up. The burrito was soggy and dripping juice from the bottom. The chicken quesadilla was also soggy. I was surprised at how sloppy the food was. We haven’t been to Jose’s for 20 years, but decided to go last minute, found a table, and loved every bit of this excellent “hole in the wall” hidden gem. Hasn’t changed much, same great service, excellent and authentic Mexican flavors/dishes, and wonderful electric atmosphere. A must go!